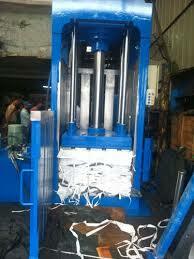 We are manufacturer and exporter of plastic bottle baling machine with low cost price . are built for making bale of 100 kg to 600 kg equipped with 1-3 cylinder, vertical machine is available in different variant viz. 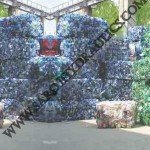 manual, semi automatic, fully automatic plastic bottle scrap baler hydraulic baling machine.suitable for pressing pet,bottles,plastic etc. 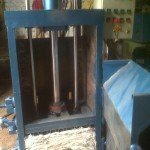 Machine is available in different sizes meant for satisfying needs of all kind. Approx weight of bale 50 to 80 kg. 100 to 130 kg. No. of cylinder One nos. One nos.